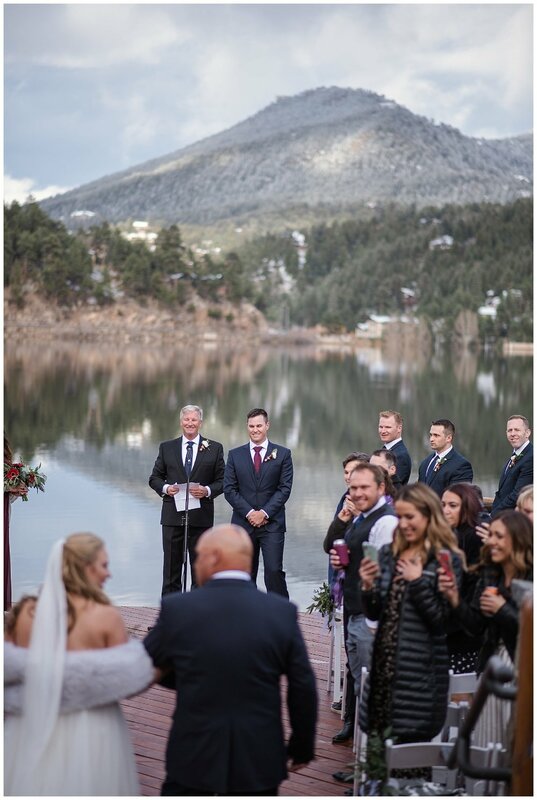 This beautiful Evergreen Lake House Wedding features Military accents, navy suits and a gorgeous mountain wedding venue. 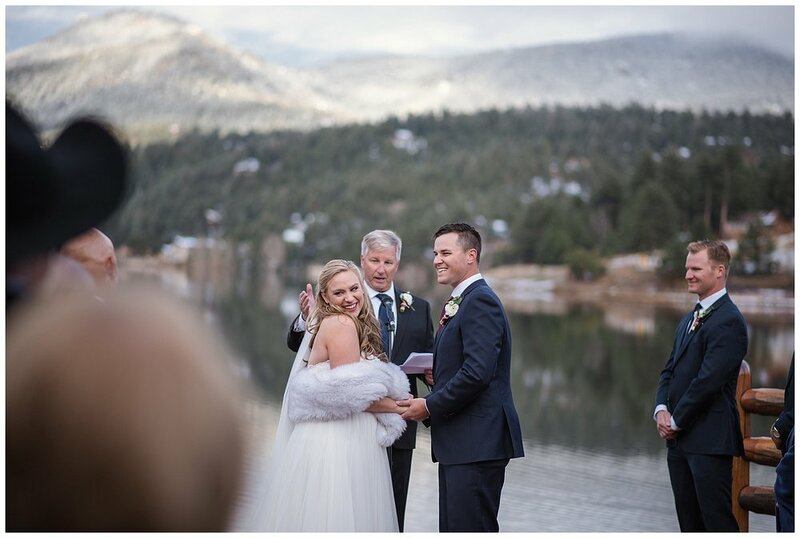 I worked along side California Wedding Photographer Jackie Batch for this wedding and it was so fun watching her work! 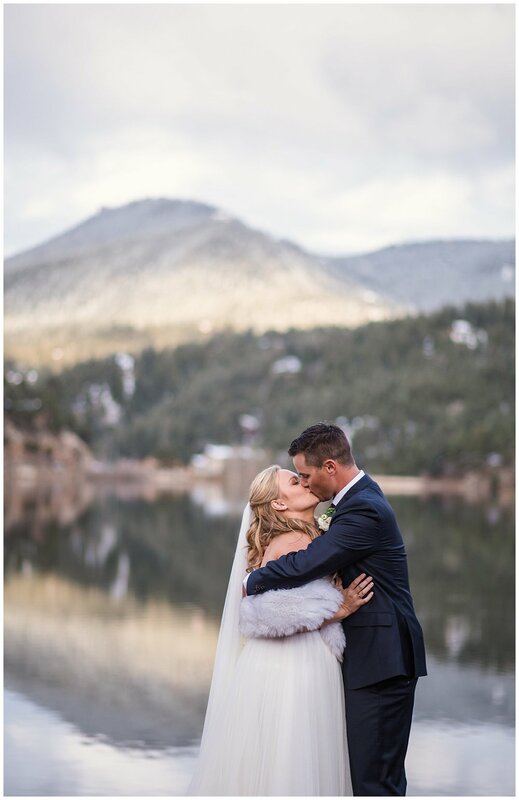 I love working with other photographers to learn new techniques and perspectives. 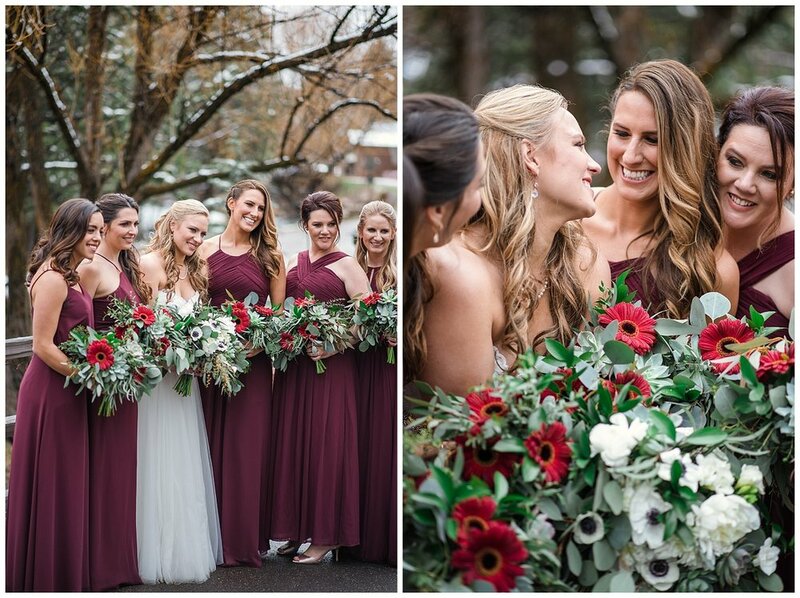 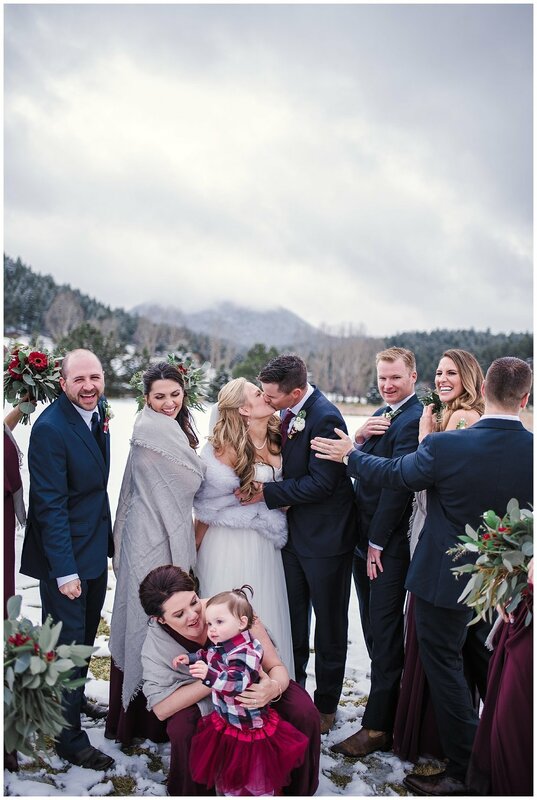 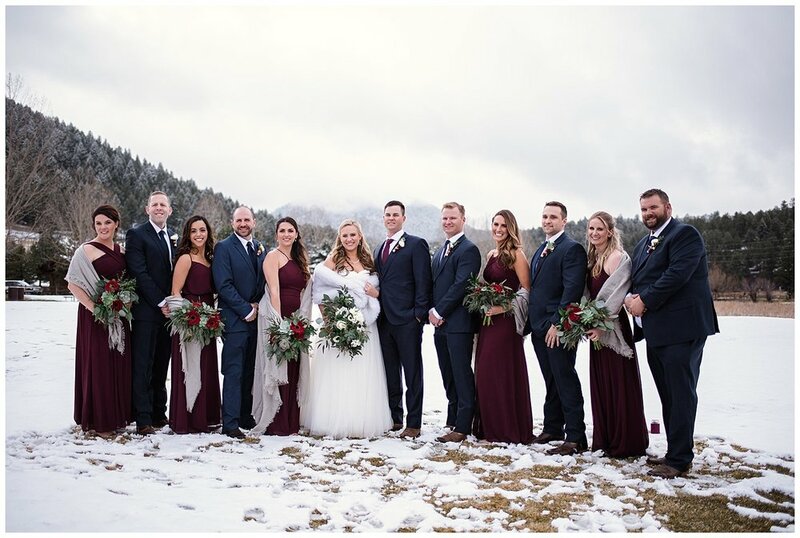 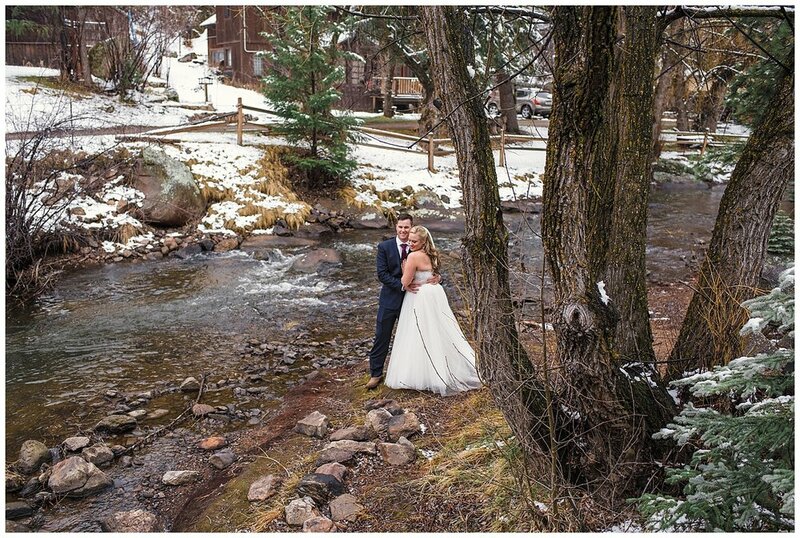 Check out this intimate winter wedding in Colorado!